As a thank you for all your wonderful support & loyalty, we’re offering a FREE TIGI Copyright Care Booster Treatment worth £10 with all cuts & colours from Monday – Friday this April. Tailored to your specific hair-type, this luxurious new service deeply nourishes your hair for real results you can see and feel. During this visit clients can also enjoy 10% OFF our NEW Copyright Care product range to continue the goodness at home. Book today at Sudbury or Colchester to enjoy your complimentary treatment! Offer valid from Monday – Friday until 30th April 2019. Put a Spring in your step with our gorgeous giveaway! 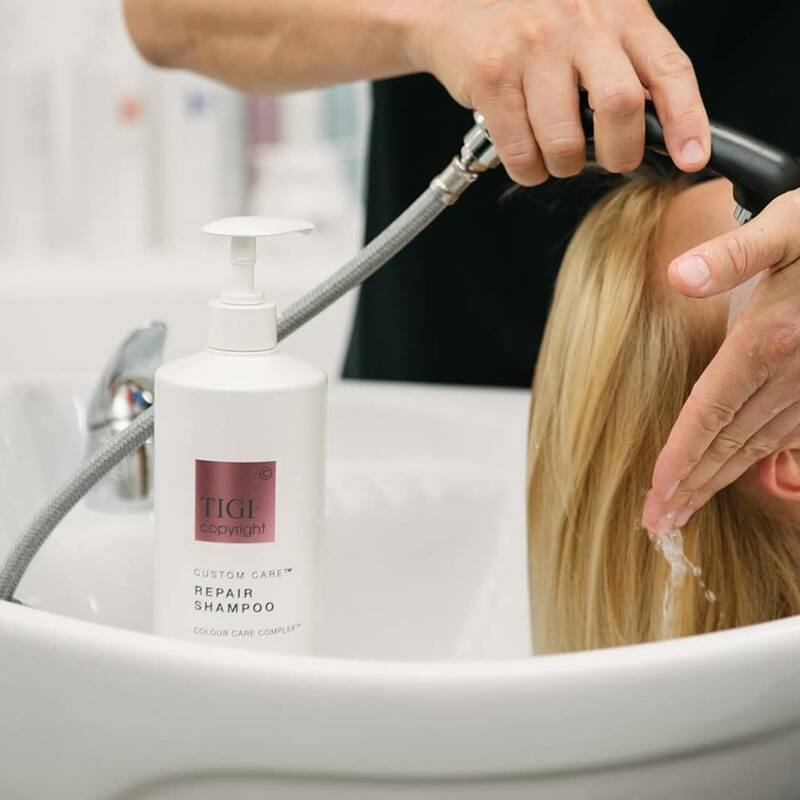 Head over to our Facebook Page now to WIN a TIGI Copyright Care Treatment and Blow Dry for you and a friend at Sudbury or Colchester. 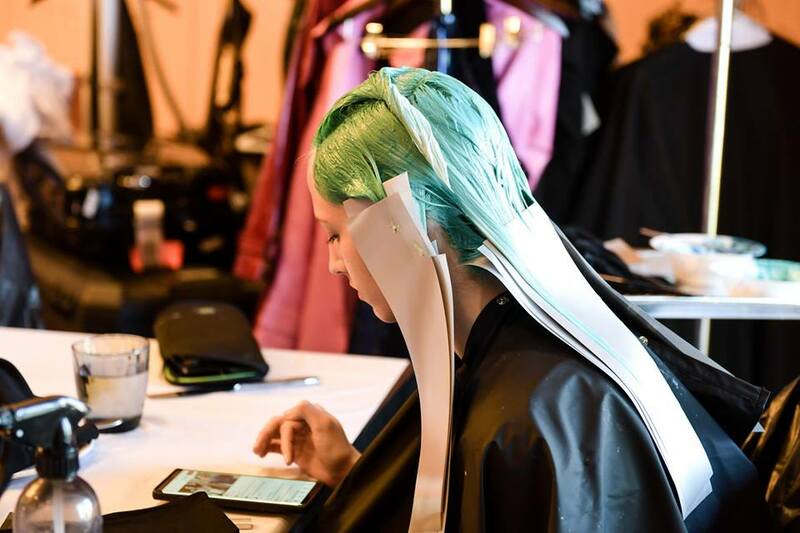 Let us indulge you both in pure luxury with our NEW intensive treatments tailored specifically to your haircare needs. 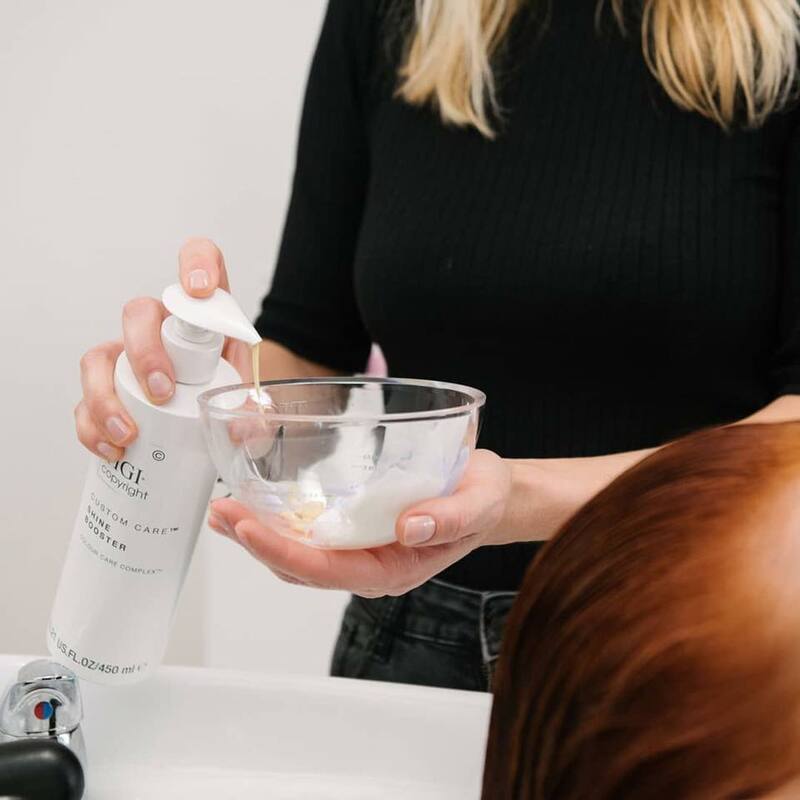 TIGI Copyright Care is the ultimate way to repair and renew your strands for beautifully-nourished locks, just in time for the new season. To be in with a chance, simply tag a friend below before Monday 22nd April. Winner selected at random. Good luck! Mother’s Day Gift Vouchers Available Now! Mum’s the one! 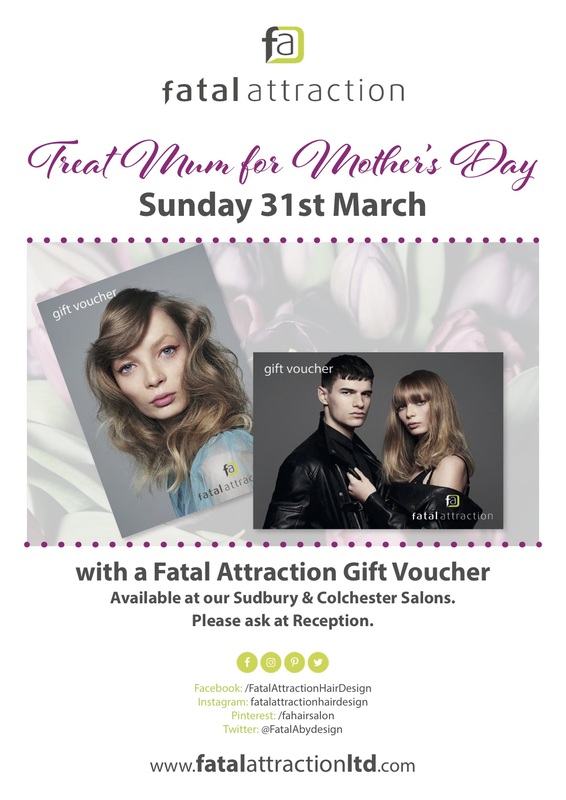 Visit this March to treat your marvellous Mum to one of our Gift Vouchers which can be put towards treatments or products. Available now at our Sudbury and Colchester Hairdressers. Love at first stroke! The NEW best-selling, limited edition ghd Glide Styling Hot Brush has arrived at Sudbury & Colchester. We have very limited availability so pop in today to pick up yours!